This volume brings together 53 essays of Bhikkhu Bodhi previously published by the Buddhist Publication Society in newsletters and other publications. 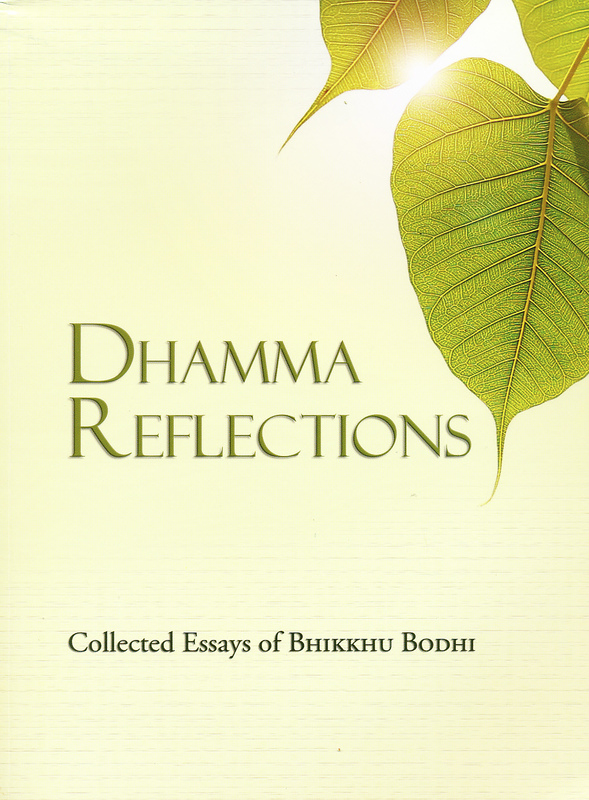 These essays reveal the depth and breadth of Bhikkhu Bodhi's ability to communicate the timeless teachings of the Buddha and his skillful guidance in applying the Dhamma in everyday life. View the Pariyatti Edition of this book. Bikkhu Bodhi is a wonderful writer who knows the subject matter as thoroughly as any one who is alive today. He can write about it and be inspiring in the process. A great collection of Dhamma essays by a leading Buddhist scholar-monk-activist. The book contains a broad range of essays covering the Buddhist path, Vipassana, and facing the world as a Buddhist. Though sometimes scholarly, these essays are focused on the practitioner--both monastic and lay. A sound addition to writings on following the Buddhist tradition today in the modern world. it is a pleasure to have Bhikkhu Bodhi's smaller essays brought together in a single volume. as always, his essays are thoughtful, insightful, nuanced, and clear. nine bows! !